The TOV! 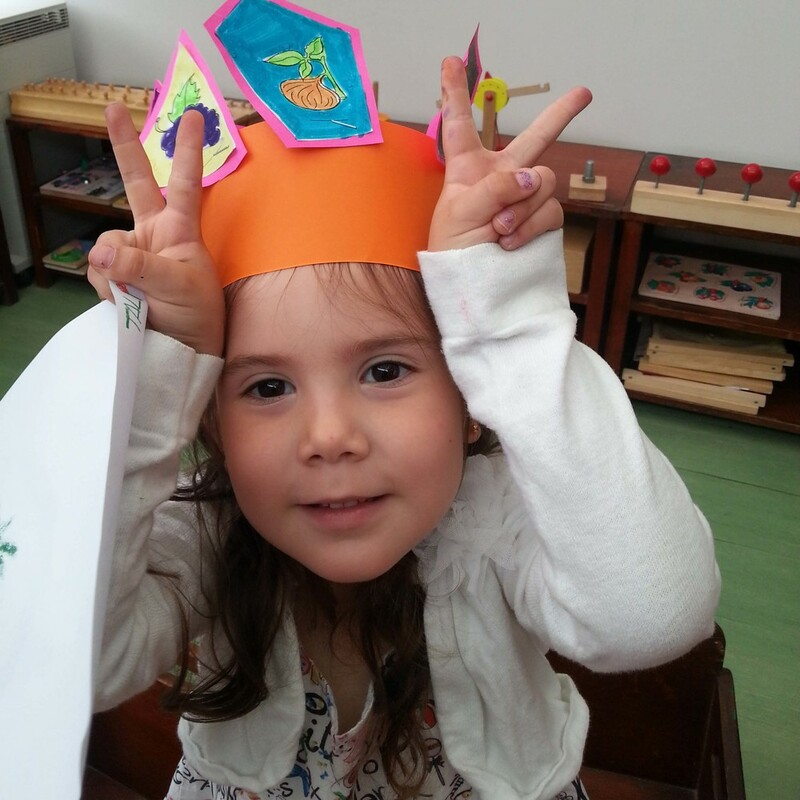 Sunday School is for and by the greater Beijing Jewish community, with programming for children ages 4 and up. The curriculum covers Hebrew language, as well as Jewish culture, practice, and history. There are b two tracks for Hebrew – Zman Masa (for native speakers) and Aleph Champ – and a series of “MiniBlocks” with topics covering other aspects of Jewish learning. So you’re looking forward to a Bar or Bat Mitzvah in your family. Mazal tov! In most conservative and reform congregations, a child becomes a bar or bat mitzvah when he or she turns 13. In Orthodox congregations, a boy becomes a bar mitzvah at age 13, and a girl becomes a bat mitzvah at age 12. They become bar or bat mitzvah – son or daughter of the commandments – regardless of whether they have a ceremony or a party or nothing at all. Being called to the Torah is the traditional way for communities to recognize this momentous occasion – it is an honor for the bar or bat mitzvah and it is a way for the community to recognize his or her study and full membership in the community as an adult. So what is the party? The party is the seudah – the festive meal, which Jews generally host to celebrate all such momentous occasions. Do you have to do all this? No – your child becomes bar/bat mitzvah regardless of the festivities, but it is traditional. What if you’ve already passed the age of bar/bat mitzvah? You can hold a ceremony later to recognize achievement in learning torah and contribution to the community. This might be because the child or the family wasn’t ready right at birthday time or a Jewish woman (who didn’t get the chance when she was a girl) chooses to have a bat mitzvah ceremony as an adult. But it is also fine if you missed the opportunity as a child to simply choose a moment when you want to be called to read torah and do it without the ceremony. In most reform and conservative congregations in the United States today, families are encouraged to hold both bar and bat mitzvah ceremonies at age 13 to treat boys and girls equally. But we recognize that families have different traditions as well as special concerns related to overseas life, difficult travel/moving dates and other issues, and may want to have their girls observe a bat mitzvah early. So that flexibility is up to you. In terms of tradition, few congregations allow boys to have a bar mitzvah before age 13, although most reform congregations would be flexible about Gregorian vs. Hebrew age. Again we leave this flexibility up to you. The second thing you need to do is to plan your child’s preparation and study. This will involve regularly attending services with your child (we encourage you both to come regularly to Friday and holiday Kehillat Beijing services and to try to attend a few Saturday morning services, perhaps with your family members when you are traveling), organizing your child’s overall Jewish education (most in our community do this through the Ahavat Yitzhak Religious School) and identifying a tutor for specific bar and bat mitzvah ceremony preparation. Families have been working with Ahavat Yitzhak to identify a tutor for their child. Kehillat Beijing has so few children of bar/bat mitzvah age that we do not have a regular program for training. Working with the tutor you will need to identify what the child is likely to do and plan a course of study. The most traditional thing is for a child to be called to the torah for the Maftir, the final portion read from a second scroll when there are two. He or she recites the blessing, then the maftir itself, and then reads the haftorah for the week, including the prayers before and after. All of this is chanted in Hebrew, using specific musical motifs known as trope. Children also generally give a dvar torah speech, a short talk related to the portion of the torah that is read during the service. At some point either in that speech or in a separate speech, they traditionally thank their family, teachers and community members. In modern congregations, children often do mitzvah projects as part of their preparation for bar/bat mitzvah. These may be in the form of community service, or there may also be a commitment to increasing Jewish observance of the commandments, for example, choosing to remember to say the Sh’ma every day. Adding more torah portions – a number of children in our congregation have read several aliyot (portions) on their bar/bat mitzvah, not just one. Reading torah, but not haftarah. Some have taken this route as well, and it is common in some reform congregations. The child can also lead some prayers or even a whole portion of the service. One option is to have the bar/bat mitzvah lead the Friday night service. The dvar torah can be given on either Saturday morning or on Friday night. The thank you speech can be given either during the service or during a community meal afterwards, or it can all be combined into one with the dvar torah. We would discourage two separate speeches by the child during the same service. It is common in some speeches to mention the mitzvah/community service project. Where is the service held? The default position is at the Capital Club. This is the recognized community place where we know the torah will be safe. If you have any desire to move it we would need you to apply through the ritual committee, which would then need to make a recommendation to the board with what the plan is, how you intend to safeguard it both physically and ritually and what the chain of protection would be. While some members have moved it, they have been among our most Jewishly educated members, who know all the things necessary to ensure that the torah is always handled and safeguarded in a careful and expert manner. In choosing to have a child stand before the torah, you are aware both how important the torah is to Judaism and how expensive a torah is. Ours is in many ways invaluable, as it was rescued from Russia and lovingly koshered on our behalf — really irreplaceable aside from the expense. Who will lead the service? Different members of the community have chosen different options, either leading it themselves, asking other community members for help in leading the service, or inviting a visiting Rabbi. This decision is up to you and it is your responsibility to line up the leadership – members of the community will make every effort to work with you to make this possible. Is this a family or community event? A bar or bat mitzvah is a community event of immense importance to the child’s family. The real meaning is the welcoming of a new adult into the community of adult worship. In planning your events you’ll want to discuss with the school and the ritual committee how to inform and include the community. It is the expectation that any event concurrent with the service be open to the whole community. So if you do plan a private family party, we recommend that you choose a location separate from the service itself. We encourage you to consider ways of including the community. You may be surprised at how this can deepen and enrich your family’s experience and joy in the event. One way of doing this if you are having an offsite party is to provide a fairly complete oneg, or kiddush (refreshments), following the service, rather than a simple bread and wine. Of course, all of those decisions are yours to make. The first is that we would arrange for a representative of the community to give a short speech from the bimah congratulating him or her on behalf of the community. The second is that aliyot are distributed to both community and family members. This is not the actual torah reading, which is separate — this is the blessing over the torah. There are seven plus the maftir. The bar or bat mitzvah will be reciting the bracha for the maftir. Our standard is that no more than four of the other aliyot go to family members and three go to people within the Kehillat community. The people whom you invite to take the aliyot must be post bar/bat mitzvah age and Jewish. There are also other honors to be distributed to both family and non-family members — Hagbah and g’lilah, and opening and closing the ark. Hagbah is lifting the torah, and it is important to choose an experienced Jew, as it is a bit tricky. We often ask children to open and close the ark, and it would be nice to include some of the children from the Hebrew school along with some of the children of your family and friends. You can choose a child or an adult for g’lilah — dressing the torah. What prayer book do we use? You are welcome to use the Reconstructionist prayer book that the Kehillat Beijing community uses for Friday nights. However, most recent bar/bat mitzvahs have chosen to use a booklet that Arthur Kroeber put together for his son’s bar mitzvah. This prayer booklet has just the pages of the parts of the service that we typically recite. The kids find this a bit easier to use, as do most of our lay leaders, and you are welcome to use it.